I had a revelation of sorts this morning, initiated by wise words from a friend, spurred on by a quote on Facebook, and then confirmed by shoveling in the aftermath of 2014’s first winter storm. Let the Light of My Presence soak into you, as you focus your thoughts on Me. Thus I equip you to face whatever the day brings….It is true. Whenever I first spend time with God, He somehow multiplies my productivity and my sense of peace and purpose. Faithfulness and obedience ain’t easy. I read her words last night and they stayed with me. 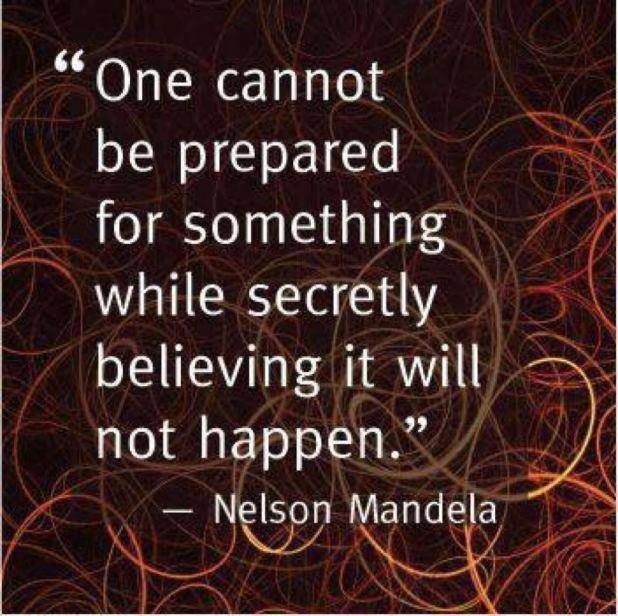 Upon awakening, when I read Madiba’s words on Facebook, things started coming together. Ouch. That’s been my problem. In an effort to stay positive, preaching abundance in the face of want, in my continuing attempt to consistently show a brave face, I have so lowered my expectations as to ensure that disappointment doesn’t hurt so much. I’ve been conformed. Thank God it is never too late to ask God for help. I’ve been struggling to accept a blessing and God’s Grace because I’m busy talking myself out of praise and gratitude just in case something falls through. That’s crazy, right? I had a very simple lesson in the power of not conforming to logic, to so-called reason, to the world BECAUSE it is never too late to ask God for help. I got up this morning to tackle mountains of snow covering our walkways, driveway, and the car left behind. My Beloved left me sleeping and went to work, because despite all that has happened, he provides. That is who he is and what he does. Once I dragged myself out of bed, I was determined to do all the things at home that would bring a bigger smile to his weary and cold face upon his return. How come the snow blower wouldn’t start? All our best efforts were for naught. It was then that I remembered, it is never too late to ask God for help. 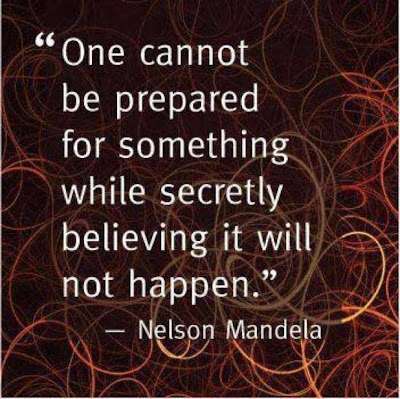 Once last time I tried, but with a different mindset…One cannot be prepared for something while secretly believing it will not happen, and that is all it took. God stepped in, and it wasn’t about getting the snow blower started. That was simply to get my attention. It is time to stop conforming. According to a study guide published by Walk with the Word Church, when we suffer setbacks, though we have blessings ahead of us, God “is not simply erasing everything and pretending nothing happened. Becoming what God intends involves a personal commitment of faithfulness and obedience to His Word and ways on our part.” As I’ve learned over the past couple years, faithfulness and obedience ain’t easy. However, the blessings and the peace that come of it are not to be missed. I will thrive in my Crucible as I get my life in right order, letting the Light of His Presence soak in…equipping me to face whatever comes. Thank you Lord, for Dolly’s words, Madiba’s wisdom, and a snow blower, stubborn like me.